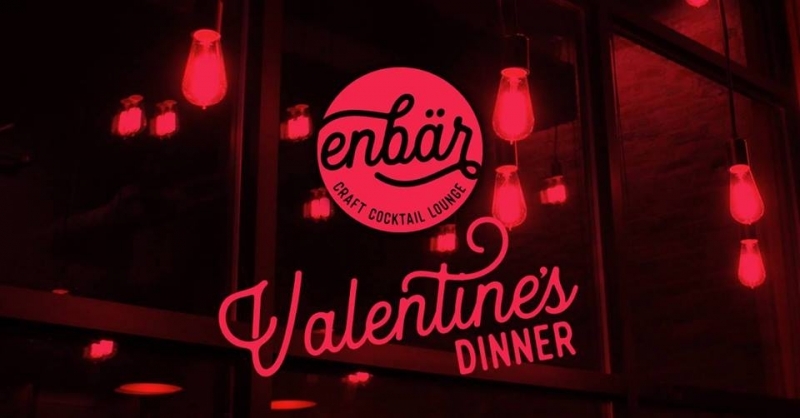 You are invited to a special dinner night this Valentine's Day at Enbär Craft Cocktail Lounge. We'll be taking limited reservations of 2-4 people for a delectable meal that includes your choice of Steak Oscar or Salmon, desserts, and a complementary glass of wine or beer. All for $45 a plate. ?? Call 406-952-1520 today to reserve your table. ? ?